When working under the supervision of a licensed contractor, a journeyman residential plumber can work on the installation, repair, maintenance, and extension of a plumbing system, including drains, waste, sanitary vents, water supply, and fixtures as it applies to one and two-family residences, also multiple single-family dwellings (townhouses) not more than three stories in height. 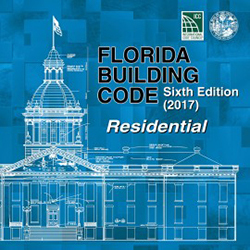 The 2017 Residential Code is the primary resource for code compliance for single and multi-family dwelling construction in Florida. 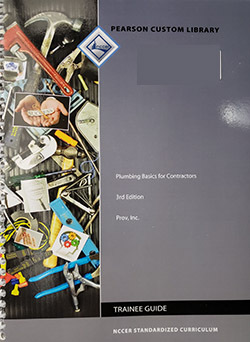 Plumbing Basics for Contractors is the primary reference book used for Prov© Plumbing Exams.